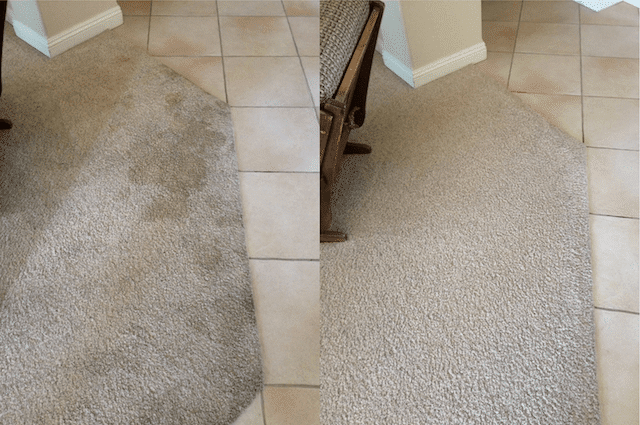 The idea of renting carpet cleaning machines from the hardware store or purchasing one from your home usually comes from an inspiration to save money. 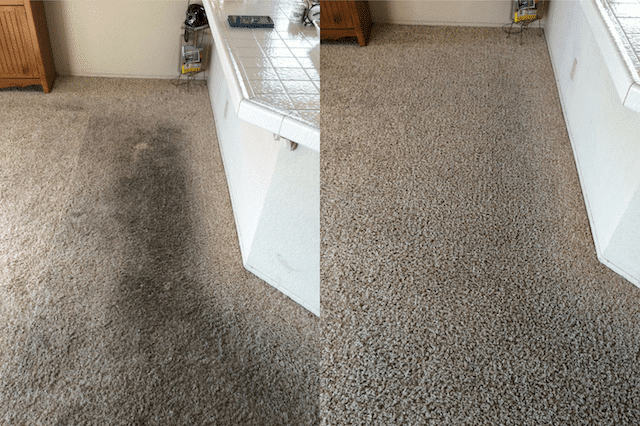 The initial cost might be cheaper than hiring a carpet cleaning company in Valencia, CA but the hidden costs could mount up fast. There are downsides to renting machines for cleaning carpet. One is the labor involved in using the machine. You have to transport the machine to and from the hardware store. These machines are very heavy and awkward. You could injure yourself or damage the machine in the process. To use the machine is labor intensive too. 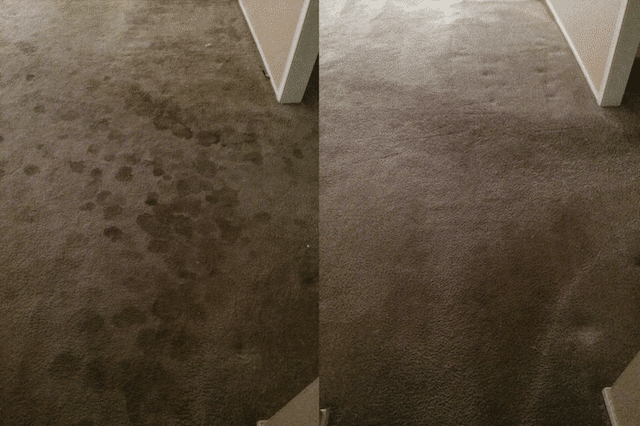 The other cost is the time required for cleaning carpet with a machine. You will spend three or four hours cleaning carpet if you rent a machine from the store. A lot of homeowners do not have that kind of free time for projects like carpet cleaning. And these machines use a lot of water which means even more time waiting for the carpet to dry. You also need to ensure you use carpet cleaning machines properly. This includes the chemicals and solutions necessary for successful results. Too little and you could receive no benefit from renting the machine. Too much and you could permanently damage carpet. You also need to know the exact types of solutions to use for each type of carpet fiber. Often only professionals have that kind of knowledge and experience. 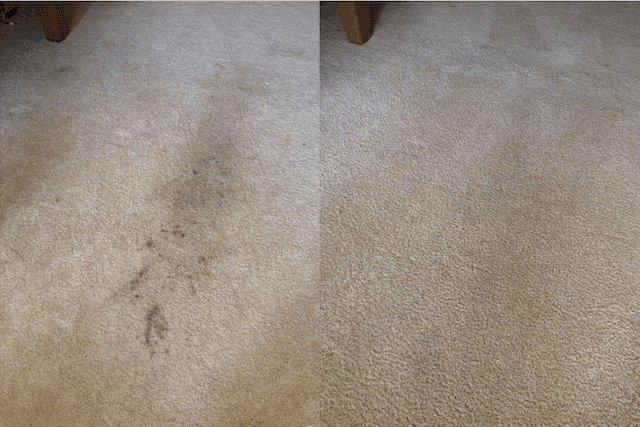 The idea of saving money on cheap carpet cleaning might be appealing but is it worth all the hassle or the risk of damaging your carpet? We don’t think so. 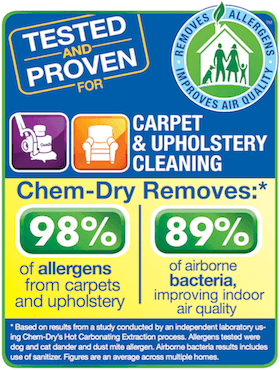 Healthy Choice Chem-Dry in Valencia has decades of experience in cleaning carpet for homes and businesses in Santa Clarita, CA. We are trained in the proper care and cleaning methods to ensure superior results that won’t harm your carpet. We don’t use any chemicals and we don’t use soap either. We use a low-moisture method and green cleaning products for healthier results. 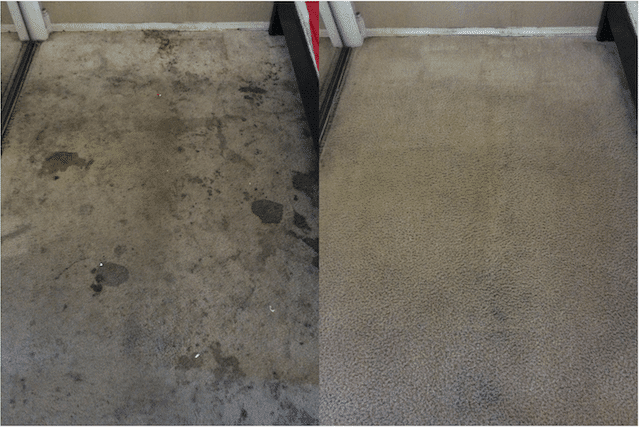 Low moisture means less water and fast drying times for carpet too! Just stroll by the carpet cleaning machines for rent and give us a call at (661) 430-0699. You will be happy you did!